Things are rocking and roll at Tricon. 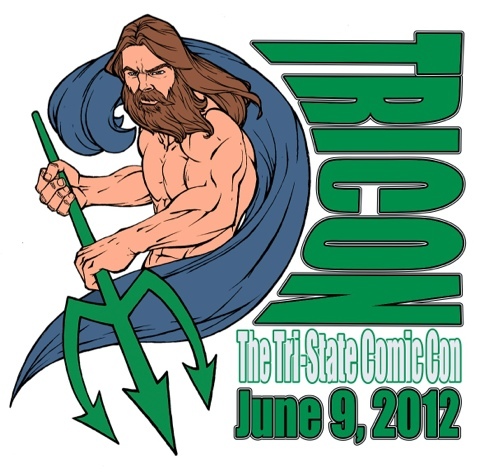 Check out our list of special guests and keep up to date with the way things are progressing at www.tristatecon.net. This entry was posted in New Musings and tagged Comic Reading. Bookmark the permalink.